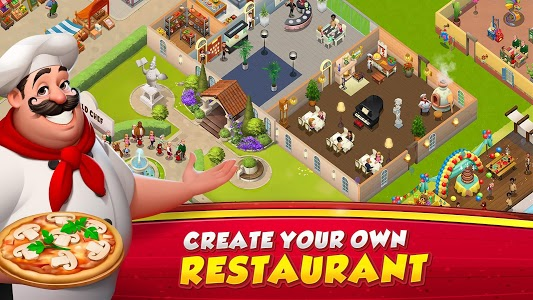 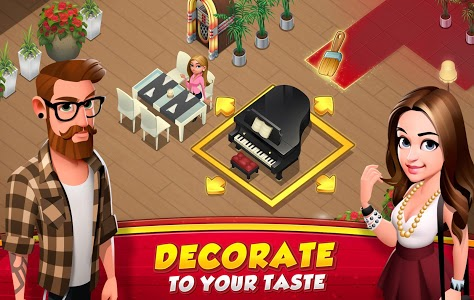 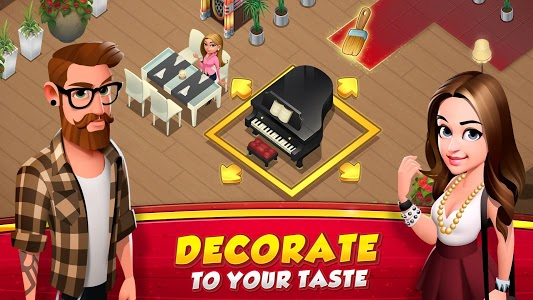 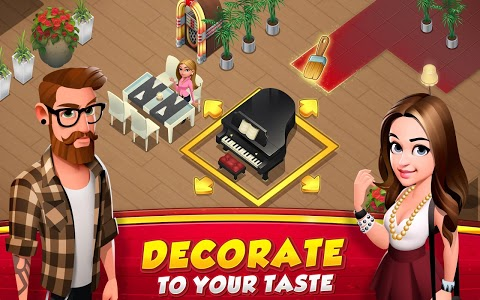 Play World Chef, a game to create your restaurant and cook the finest recipes to attract VIP customers. 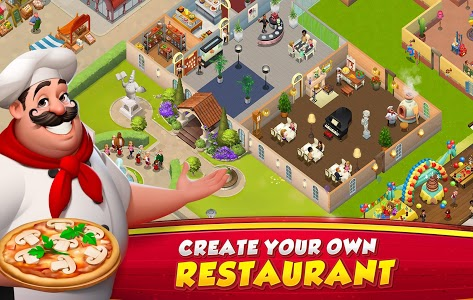 Exclusive Halloween feature available for a limited time only!? 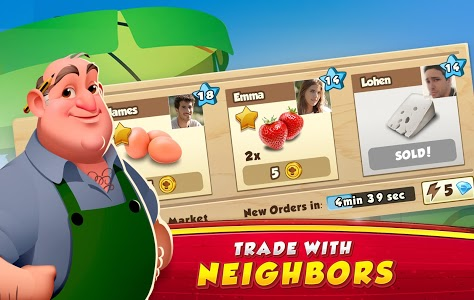 Build yourself a dock, get a boat and start importing exotic ingredients! 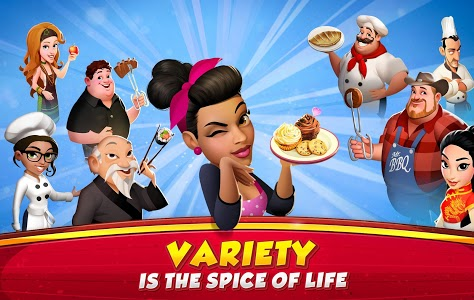 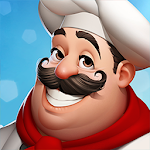 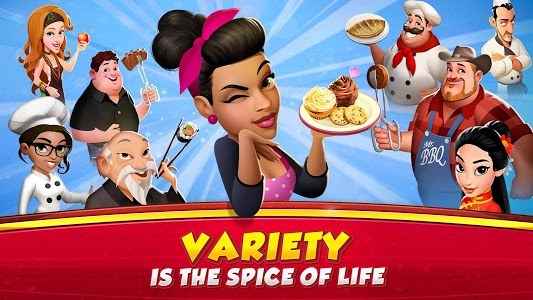 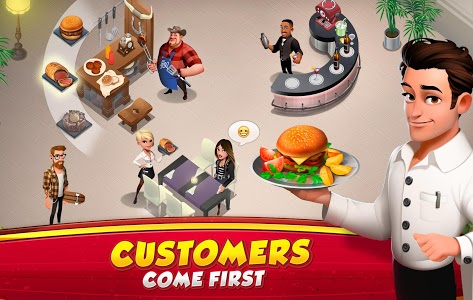 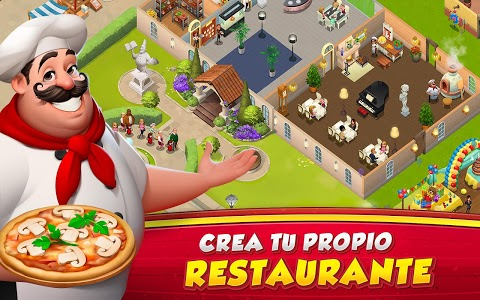 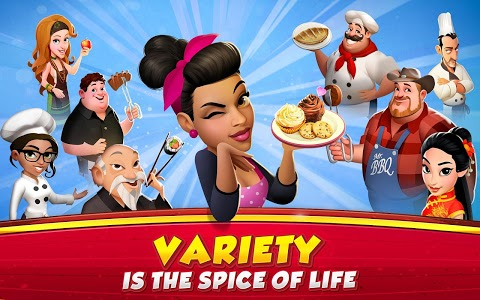 World Chef is FREE to download and FREE to play. 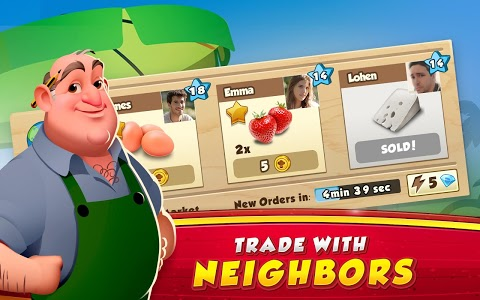 However, you can purchase in-app items for the game with real money. 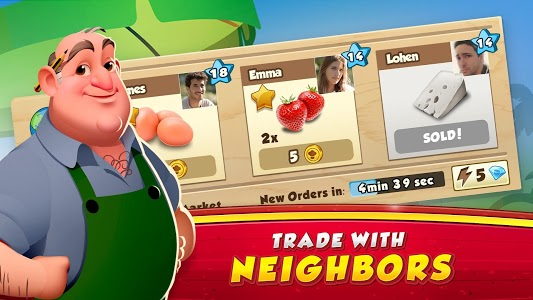 If you wish to disable this feature, please turn off the in-app purchases in your phone or tablet’s Settings. 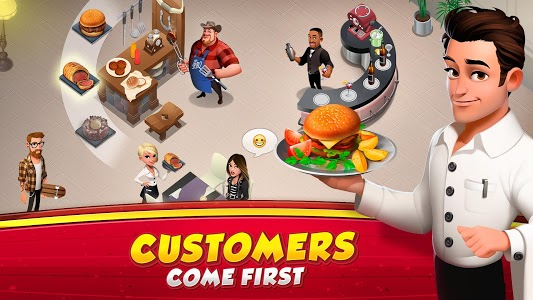 Happy customers are essential for a restaurant, so this update includes some polishing, to keep your game running smoothly and your customers coming to your place.